Be among the first to play The Publishing Trap, a fun new board game, during Open Access Week at Kent. While you’re trying out the game and meeting other researchers, staff from the Office of Scholarly Communication and the Information Services Research Support team will be there to answer any questions you have about research support at Kent – especially about open access and open data. Research support staff from the University of Kent, the University of Greenwich and Canterbury Christ Church University will be there from 10:00–15:00 to answer your questions. A light lunch will be served. Register your interest on this Doodle poll, or just drop in on the day. All sessions are in the Templeman Library, A |1 | 08. A light lunch will be served. What is The Publishing Trap? 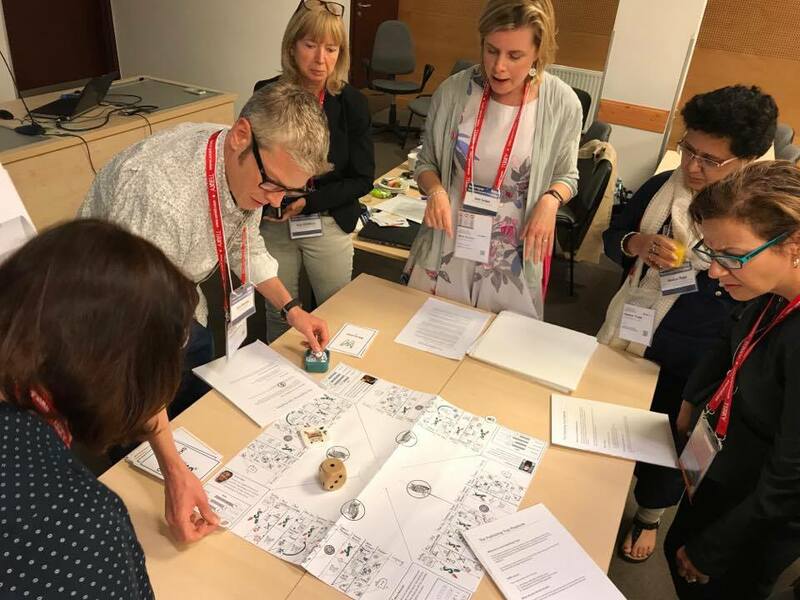 The Publishing Trap is a board game from Chris Morrison (University of Kent) and Jane Secker (City, University of London), aka the UK Copyright Literacy team and creators of Copyright the Card Game. 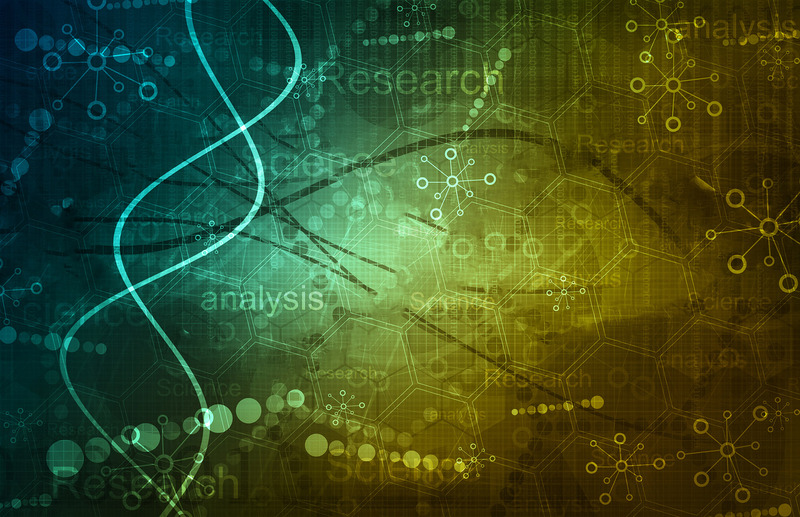 The game lets you explore the impact of scholarly communications choices and discuss the role of open access in research by following the lives of four researchers, from doctoral research to their academic legacies. The game has generated significant international interest whilst in development. It’s being launched at the University of Kent’s Open Access week, giving Kent, Greenwich and Canterbury Christ Church researchers the first opportunity to play the finished article.